Somewhere deep in Brighton lives the legend of Club Magnus. The masses gathered for these magical nights, planning and scheming the next moves in what could only end with all out Revolution. 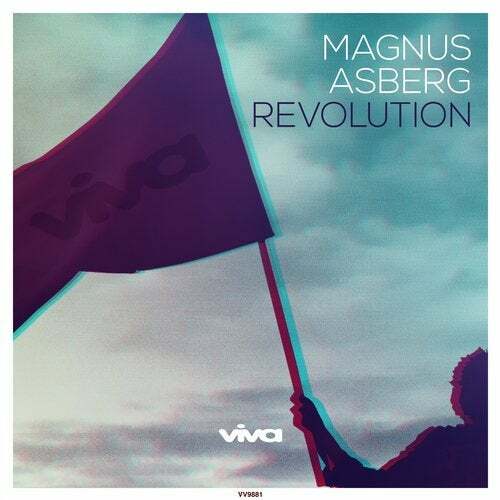 Join Magnus and the masses in a musical uprising.